If your mum is German or French. Heading to Berlin anytime soon? 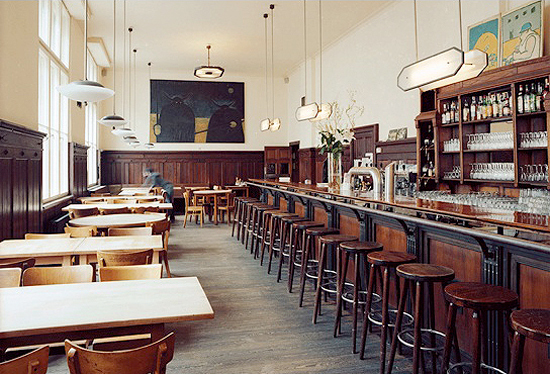 may we recommend Markthalle for cheap, old fashioned cooking in the loveliest room. Schnitzels that are so big they have their own postcode. 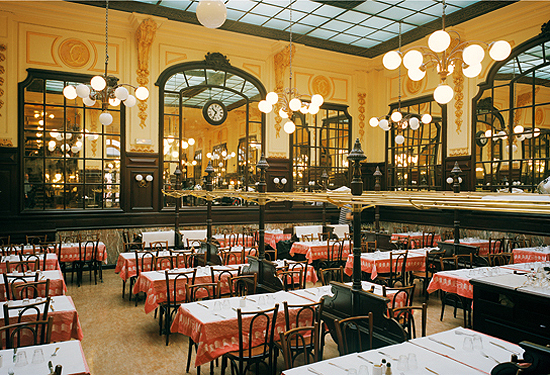 See also Chartier in Paris which is brilliant. Pics by.